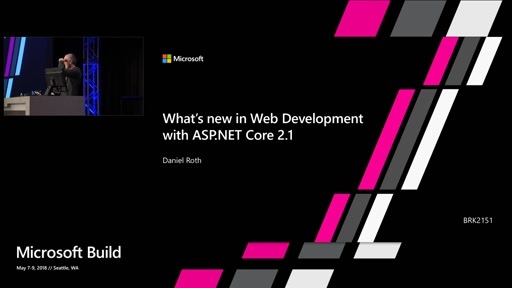 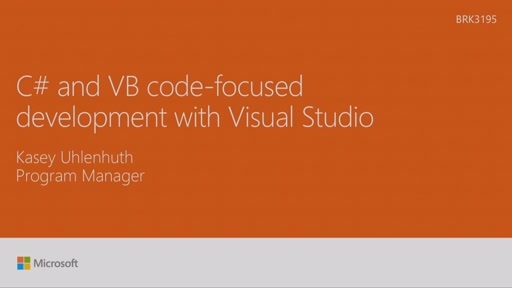 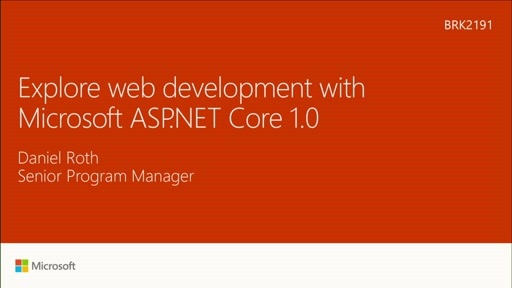 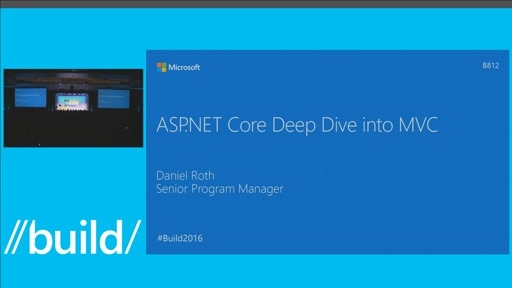 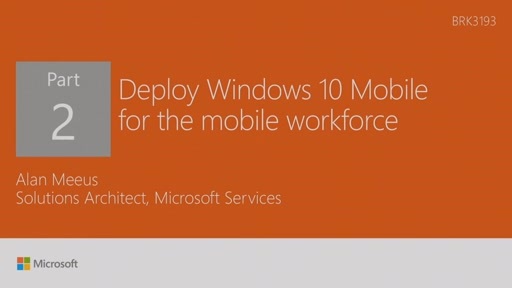 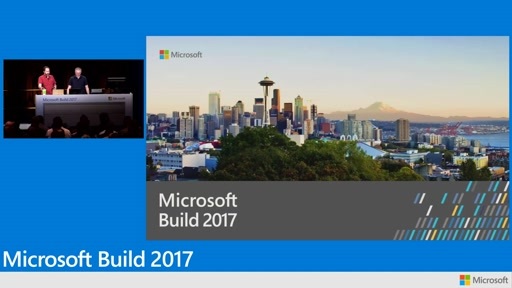 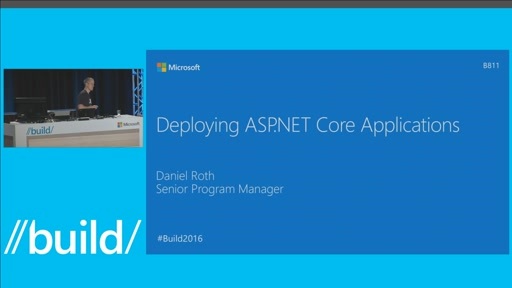 Microsoft ASP.NET Core has an all-new project system and cross-platform runtime. 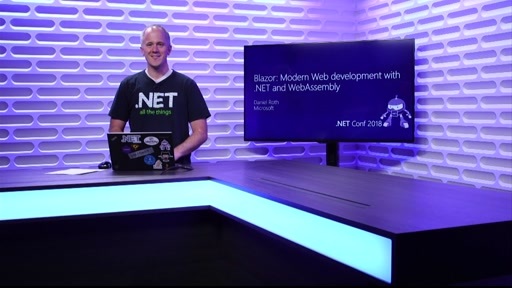 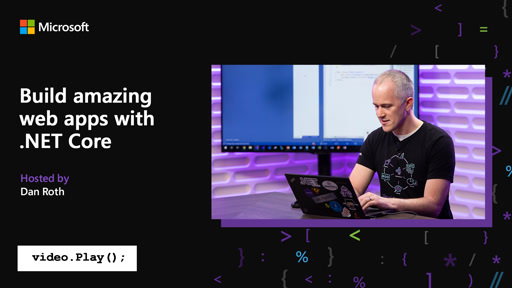 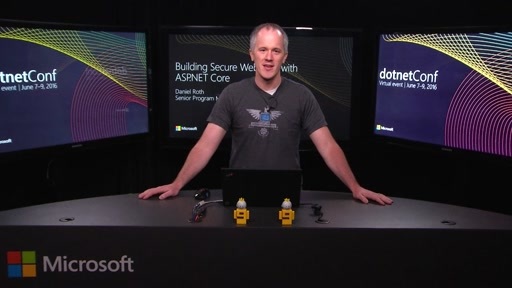 In this session, we dig deep into the "what, how, and why" of ASP.NET Core and look at how you can deploy your own version of .NET. 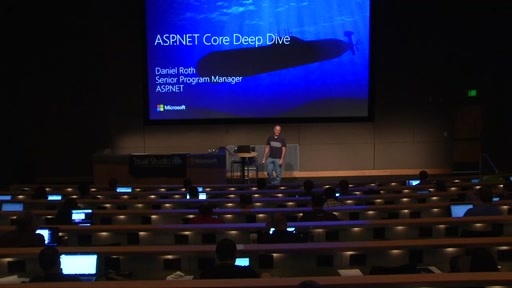 I appreciate advise especially coming from a professional.